I now live out of country so don't get there as often as I like. But you have the best fudge that I have ever had. Everytime I come home I go to Pearl's and spend at least $75 on fudge alone!!! 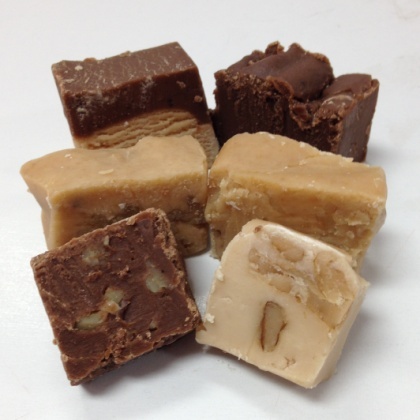 It is so hard to find homemade fudge with all the tasty ingredients. My girlfriend told me it was great, but I didn't realize how great. Now I know!